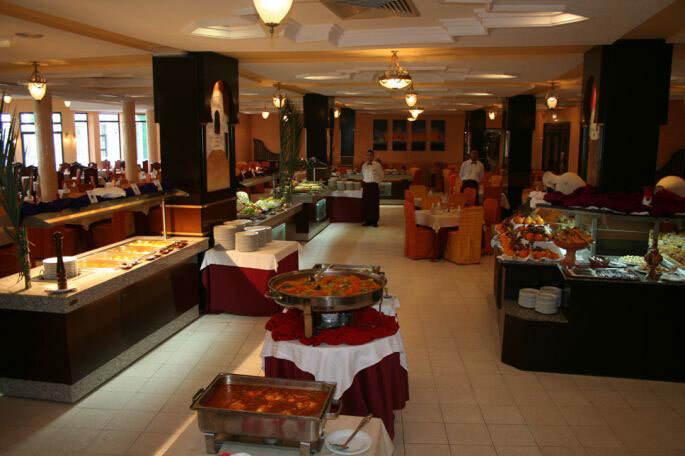 Located in the main hall, near the entrance of the hotel and the reception, the main bar Almas offers you a selection of soft drinks, juice and coffee, as well as local alcoholic drinks ( beer, wine and spirits) all part in the "All inclusive" concept. With a recently renovated lounge, having a glass of wine or a refreshing beer, becomes a true moment of relaxation. You can also enjoy a variety of cocktails and aperitifs every day, just before dinner. 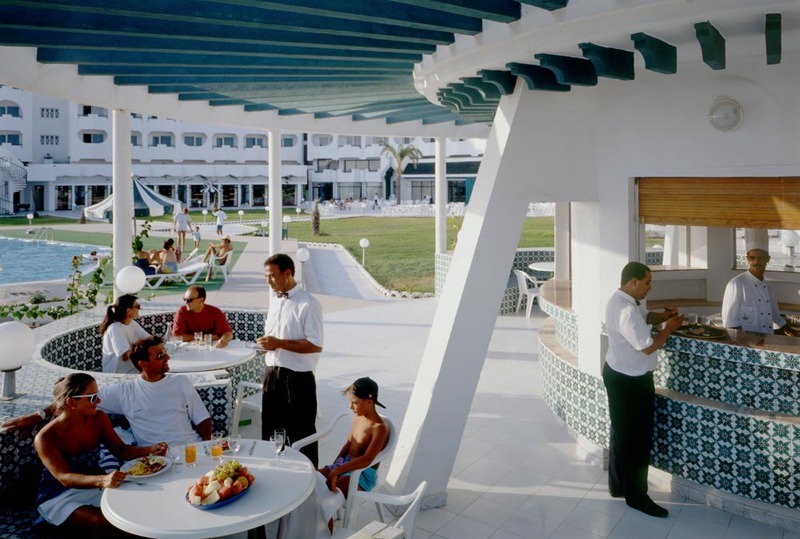 With two accesses, one to the inside of the hotel and the other to the terrace of the swimming pool, the Anbar bar serves you varied drinks that you can enjoy indoors or on the shaded terrace. 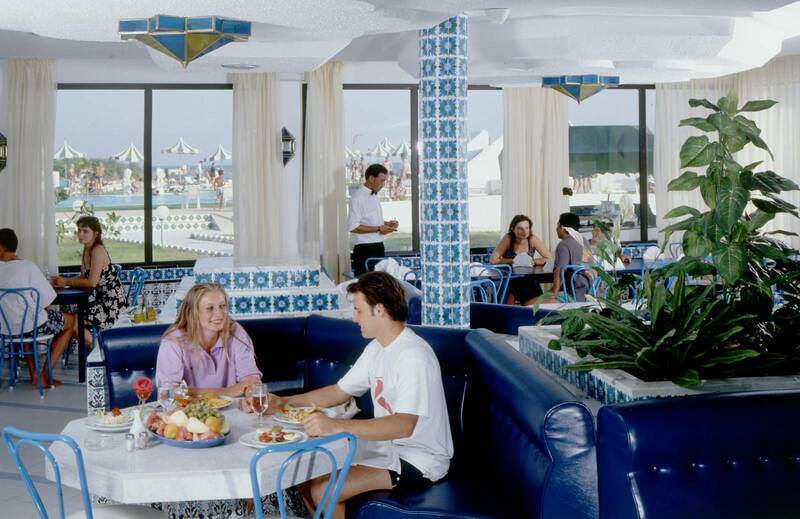 Directly on the pool, you can order refreshing drinks at the Morjene bar without leaving your sunbed. To enjoy some of the delights of our country: Mint tea, Turkish coffee and Chicha.